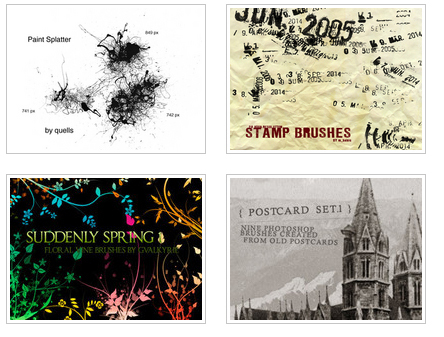 Brusheezy has a large collection of top quality custom Photoshop Brushes and photoshop patterns on the internet! This is a great collection and will help you keep your design tools up to date. I have been learning photoshop for the last one month. Recently our tutor taught us how to make a template in photoshop. But as far as slicing the image is concern, the background consist of single color is much more easier than the background having gradient effect.